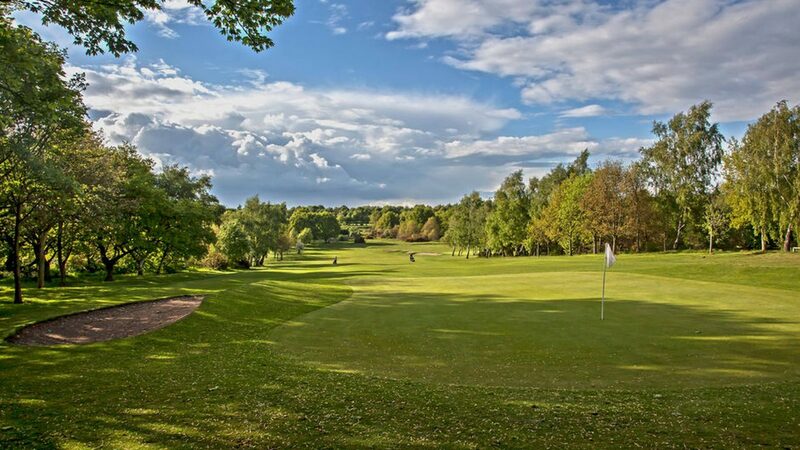 Located in the beautiful City of Nottingham and opened in 1902, Bulwell Forest Golf Club is Nottinghamshire’s most historic 18 hole golf course and a great venue to hold your society or corporate golf day, or just to visit with friends. From the start you will receive a very friendly welcome to our clubhouse providing a well stocked bar, outside terrace with views over the course, changing facilities and a well stocked pros shop. You can use our meeting room or the function room for larger groups and enjoy our extensive menu options. advice from our very experienced golf professional. We are a very friendly local golf course and proud ourselves on flexibility to ensure every visitor has an excellent golf day. We have an extensive menu of golf packages for you to choose from for the summer and winter. Alternatively we can tailor a package to meet your requirements so that you have a great day of golf supported by our dedicated team. with breakfast, lunch or dinner. Located just 3 miles north of the City just a few minutes from the M1 junc 26. Free parking onsite.